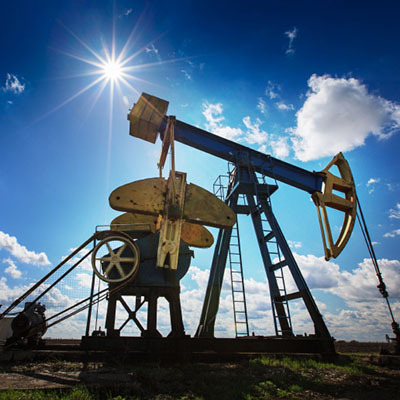 Water management is a top three input cost for completing new oil and gas wells and also a top expense during production. Operators are turning to re-use to save money by reducing truck traffic and reducing water sourcing and disposal costs. However, conventional treatment methods struggle with varying wastewater quality. Clean Chemistry’s tunable solutions provide superior performance for improved completions, reduce operating costs and enhance the safety of people, equipment and the environment. Clean Chemistry’s active oxygen technology is particularly well suited for the treatment of highly impaired waste streams. Our advanced chemistry is delivered by a tunable system that can zero in on water quality to efficiently meet the customer’s spec without over-treating. Our processes enable fluids-solids separations, oil-water separations, water treatment and contaminant removal —efficiently, economically and safely. Learn more about the company and our solutions. 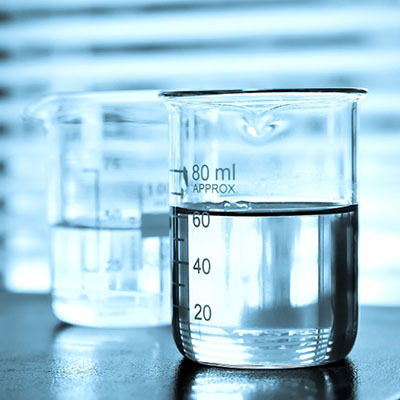 Find out more about our history, leadership team, mission, values, and why Clean Chemistry is the right choice for your industrial water management needs. Learn about the technology behind Clean Chemistry’s cutting edge solutions, and how it works to improve performance and lower costs, efficiently and safer than conventional methods.